I have been a regular customer of ”GulfReise and Touristik Services”for my business trips to Europe. Gulfreise is a professional travel agency which offers economical travel packages with great customer support. I am very pleased with their services and would definitely recommend them to travelers looking for affordable flights or tours to Europe. I was extremely satisfied with Gulfreise Travel Agency. Mr. Asim Ali, the owner, has proven to be very courteous and helpful from the very beginning, trying to organize my trip to Germany at the best. The guides and drivers are very professional and friendly, the accommodations simply superb. I highly recommend it, Gulfreise will turn your trip into an unforgettable experience! Our travel agent is simply the best! Gulfreise planned a trip that exceeded our expectations. 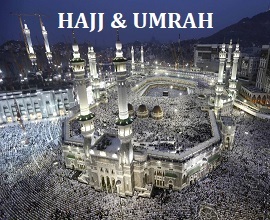 We got our Air Tickets with great prices and the tours that our agent arranged were simply amazing. They accommodated all of our last minute requests without hesitation and checked up on us frequently during the trip. We simply felt well cared for. 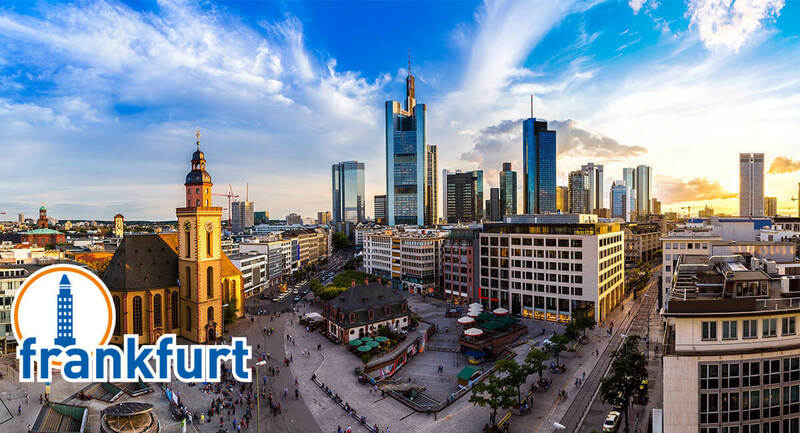 Registered in Frankfurt am Main, Germany since 1982, Gulfreise und Touristik Services has been providing Travel and Tourism Services to Customers all over the world. We Strive to exceed each customer expectations by providing quality travel packages with great prices.